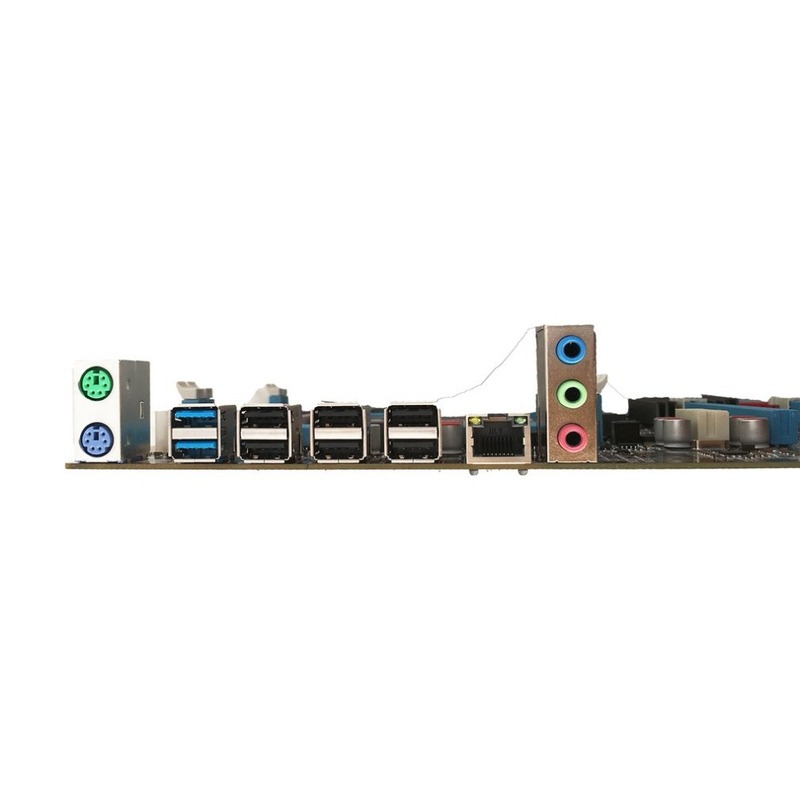 Comes with 1 PCI-E slot, 2 PCI-E X16 Graphics slot, 1 USB 3.0 slot, 1 USB 2.0 slot, 1 COM interface, 4 SATA2.0 interface and 2 SATA3.0 interface. 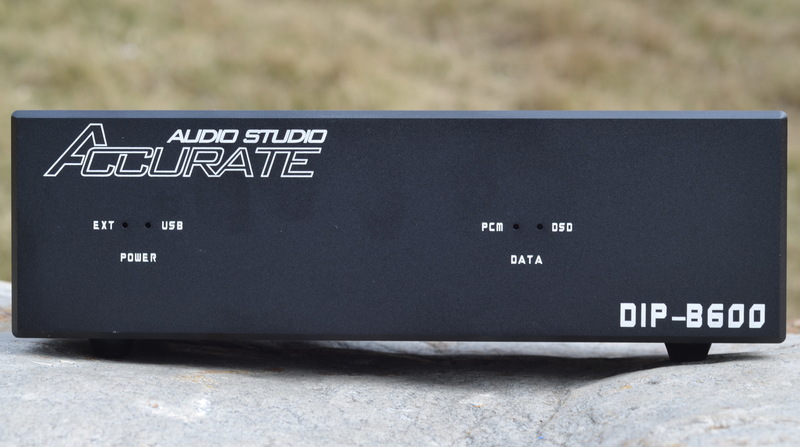 Equipped with 1 RJ45 internet interface, for PS/2 interface, for PS/2 mouth universal interface, 2 USB 3.0 interface, 6 USB 2.0 interface, audio interface. 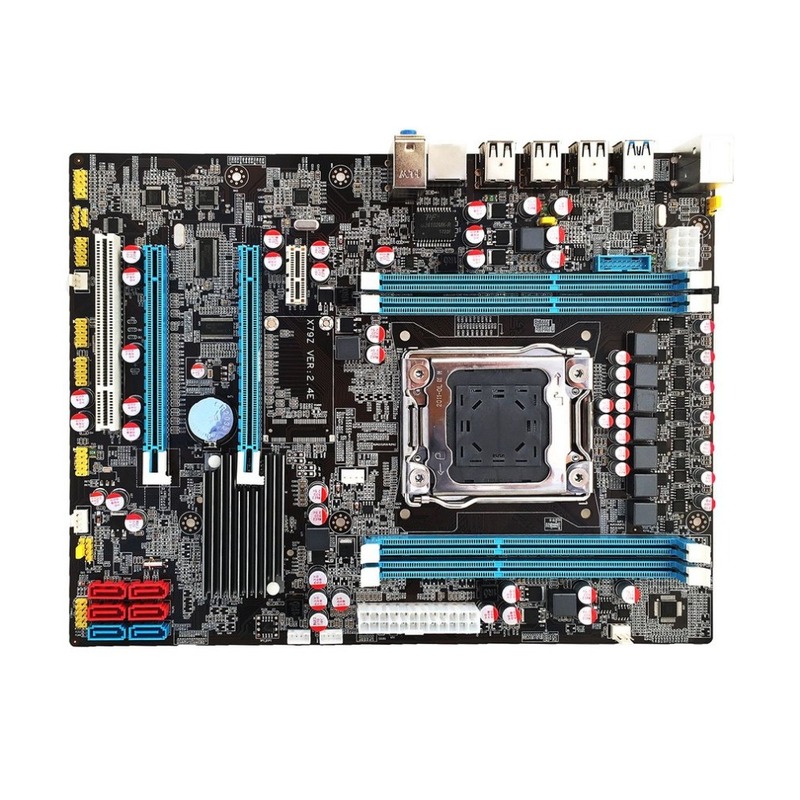 Support E5-2670 I7 and other 6 cores and 8 cores CPU. 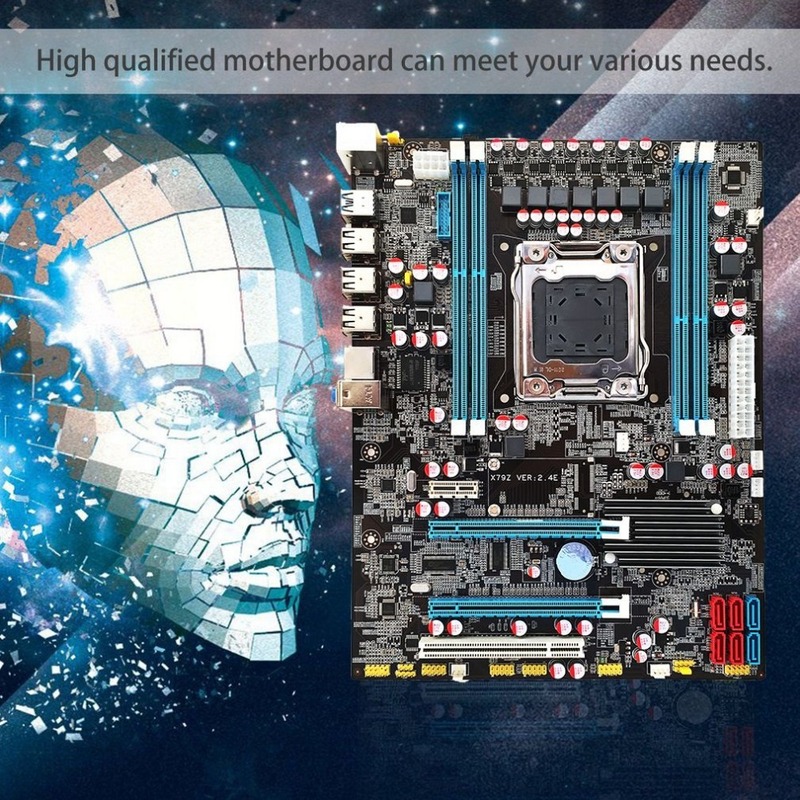 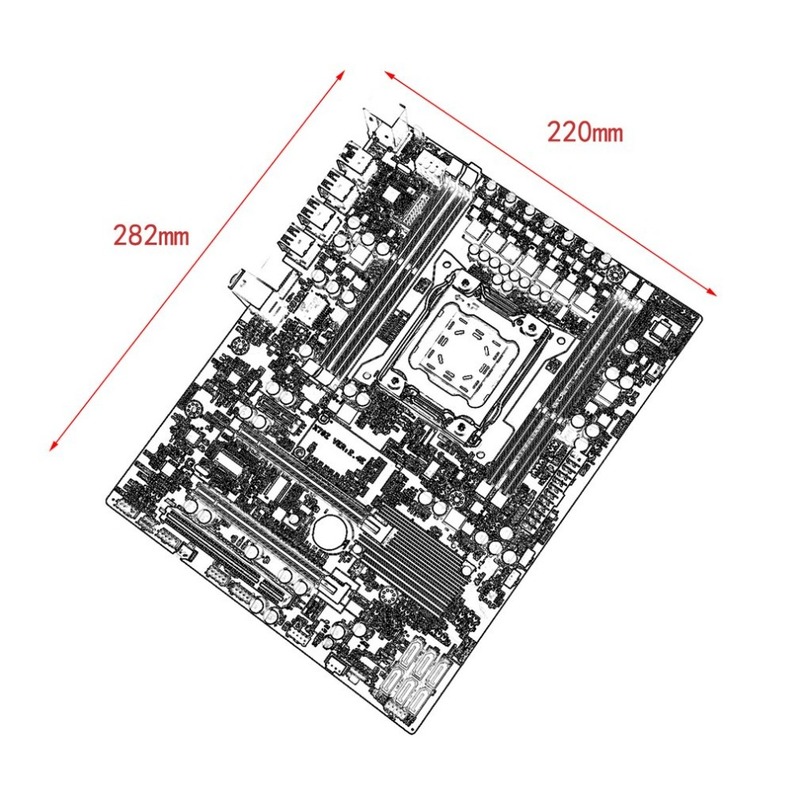 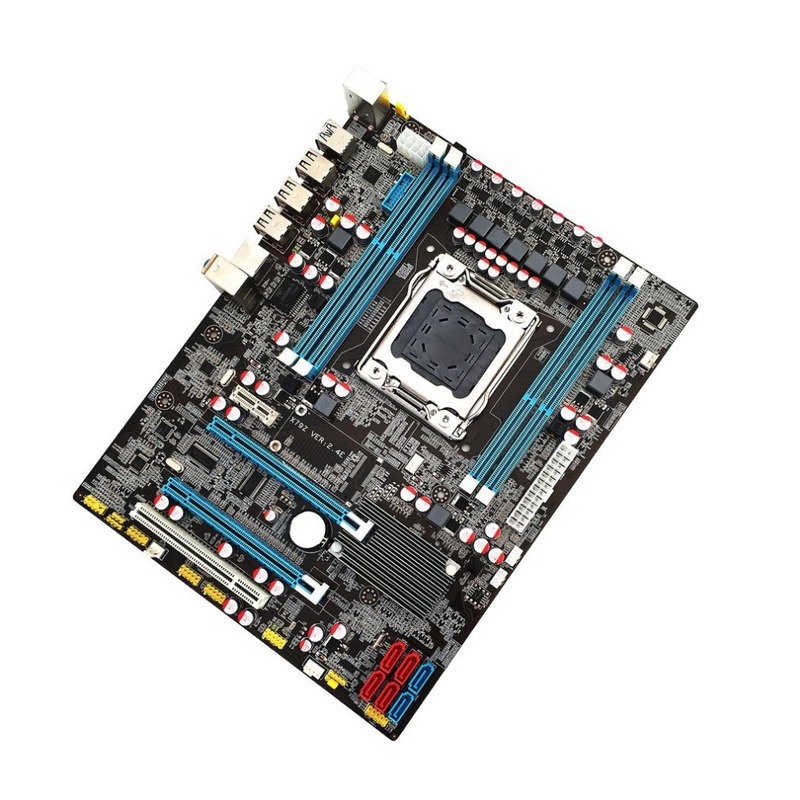 High qualified motherboard can meet your various needs. 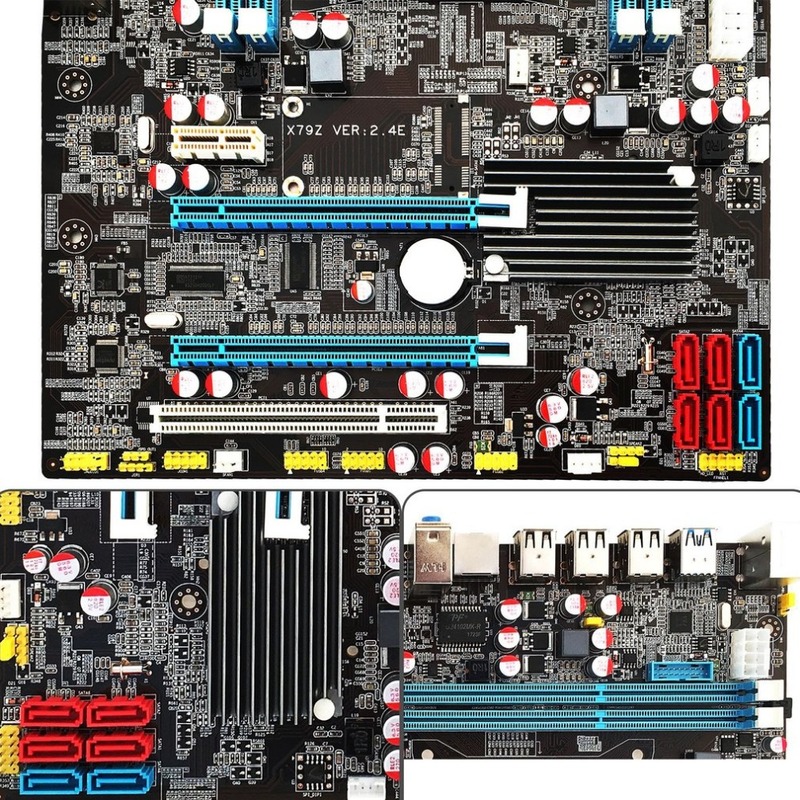 Available for hanging up, playing games, graphics workstation, etc..